Cannabidiol (CBD) based medicines are saving lives every hour, but it seems that labeling is sketchy at best. How do we gain the trust of the public? 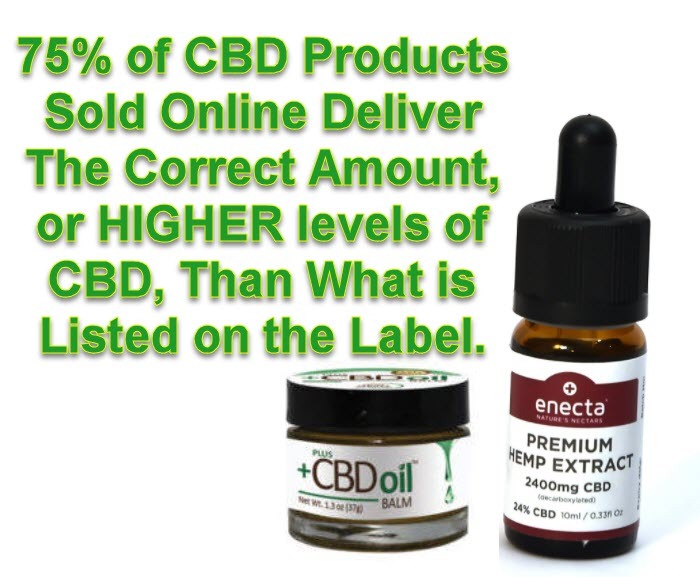 A new study published in the Journal of the American Medical Association (JAMA) revealed that almost 70% of CBD products sold online are mislabeled. To conduct the study, researcher Marcel Bonn-Miller of the University of Pennsylvania Perelman School of Medicine worked with colleagues from the Veterans Affairs San Diego Health Care System, cannabis advocacy group Americans for Safe Access, nonprofit research group RTI International, and the John Hopkins University School of Medicine. The team tested 84 CBD products that were purchased online between September to October 2016. They scoured the internet and purchased tinctures, oils, and vape liquids from 31 different companies. 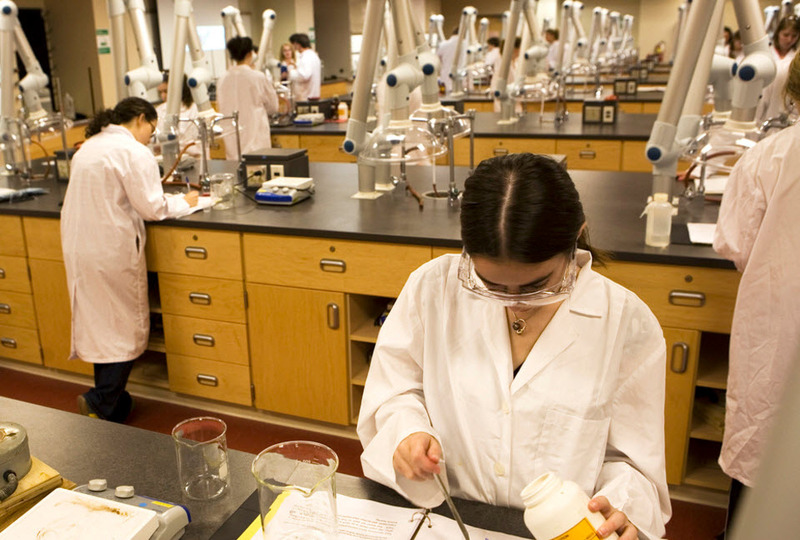 Once they received the products, the labels were removed in order to replace them with blinded study identifiers, then sent them to a third party laboratory for testing. All products underwent testing three times to check its cannabinoid contents through liquid chromatography. The findings were alarming: only 31% of the CBD products were accurately labeled, which meant that they contained the correct amount of CBD that they listed on the label. What’s alarming is that some products contained traces of cannabinoids that weren’t included on the label, including tetrahydrocannabidiol (THC), the psychoactive compound in cannabis that gets you high. They also found that 42% of the products contained more CBD than its labels claimed, while 26% had less CBD than its labels had claimed. THC was the most common “contaminant” found in the products with 21% of the products containing THC; the highest concentration found was at 6.43mg per milliliter. While this amount isn’t enough to cause a psychoactive effect in adults, it can intoxicate a child which then poses a risk. They also reported conflicts of interest, such as receiving money from Realm of Caring Foundation, a cannabis advocacy group, as well as the scandalous Insys Therapeutics – maker of fentanyl which has killed thousands of people due to opioid overdoses, prohibition backer, and cannabinoid-based medicine for nausea. The study’s limitations were that they only focused on products that can be purchased online. The researchers can’t confirm if products sold at dispensaries are mislabeled or inconsistent too, and each state has its own regulations with regard to labeling. However, earlier research conducted by Bon-Miller revealed that edibles purchased from dispensaries in San Francisco, Los Angeles, and Seattle were found to contain less THC than the label indicated. 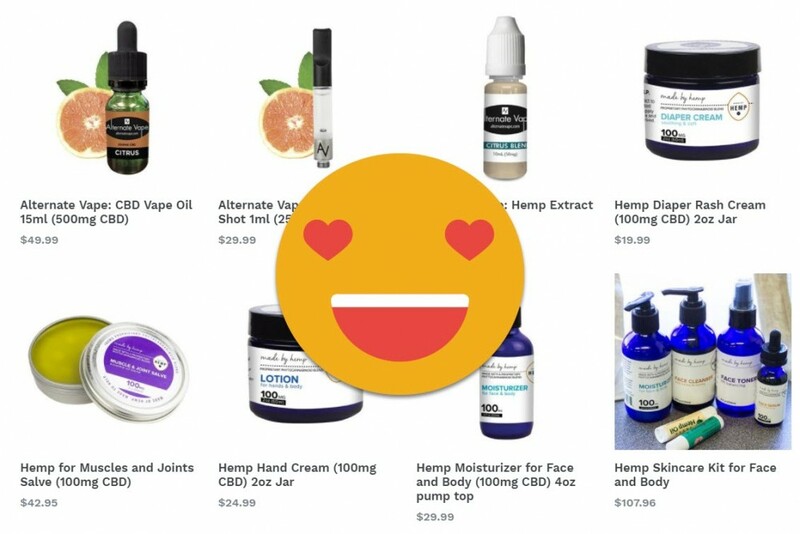 We need to keep in mind that these products were purchased in 2016, and given that the cannabis industry is moving so fast it’s completely possible that many of these products have been completely reformulated by now, or are no longer available. However, we can’t undermine the importance of labeling. While too much CBD definitely isn’t a bad thing, as it’s been proven safe with no side effects, mislabeling products as well as the lack of testing and regulatory oversight is a serious issue. We now know that not all cannabis is the same, and just because it’s cannabis doesn’t mean that it’s medicine – definitely not if it’s been made with pesticides. The need for pesticide screening has been a hot issue in the last few years because they pose serious health issues especially for MMJ patients who have existing health problems. Many cultivators and manufacturers still try to get away with the fact that there’s a lack of regulatory oversight, placing contaminants, fillers, and using pesticides to make money. That’s not all – there’s even the risk of taking in heavy metals in your cannabis. Yes, you read that right: plants absorb heavy metals from the soil that it’s grown in, and cannabis plants are much more able to absorb metals especially if it contains higher levels of THC. Metals that are present in agricultural soil include arsenic, cadmium, nickel, lead, and mercury; all of which have detrimental side effects ranging from memory problems to cancer. 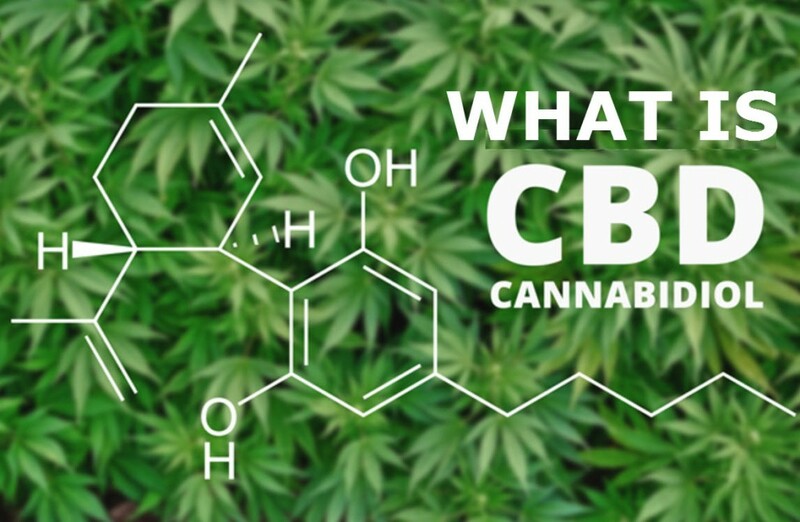 WHAT IS CBD AND WHY IS IT SO GOOD? CLICK HERE. CBD PRODUCTS ONLINE, HOW TO PICK THEM, CLICK HERE. 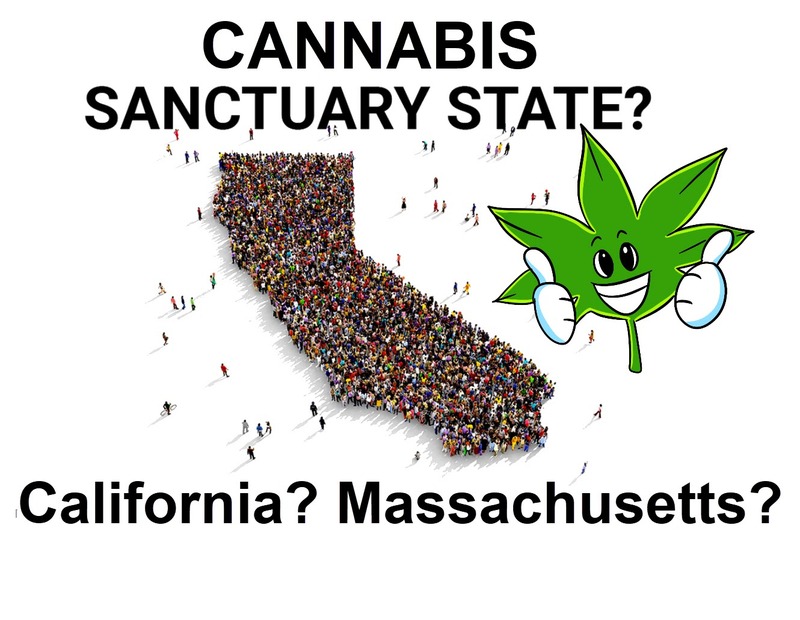 What is a Cannabis Sanctuary State? No matter what Trump says about cannabis, Becerra says that California’s regulations that allow residents to legally consume and sell cannabis won’t change. 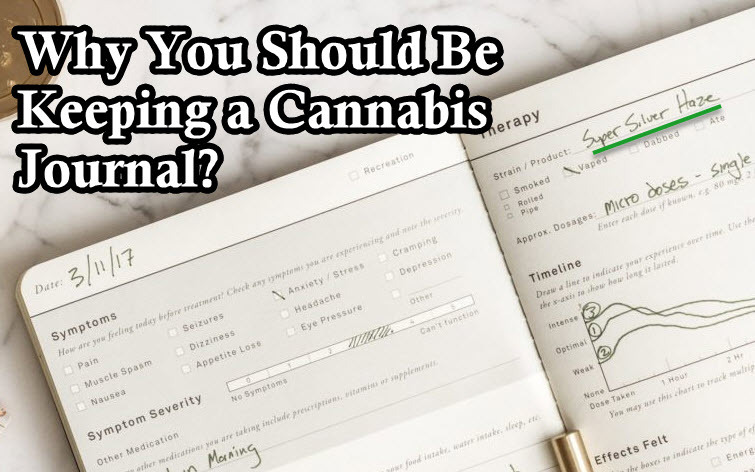 A journal can help you remember which strains sent you into a paranoid frenzy, and which one you enjoyed going on a hike with. 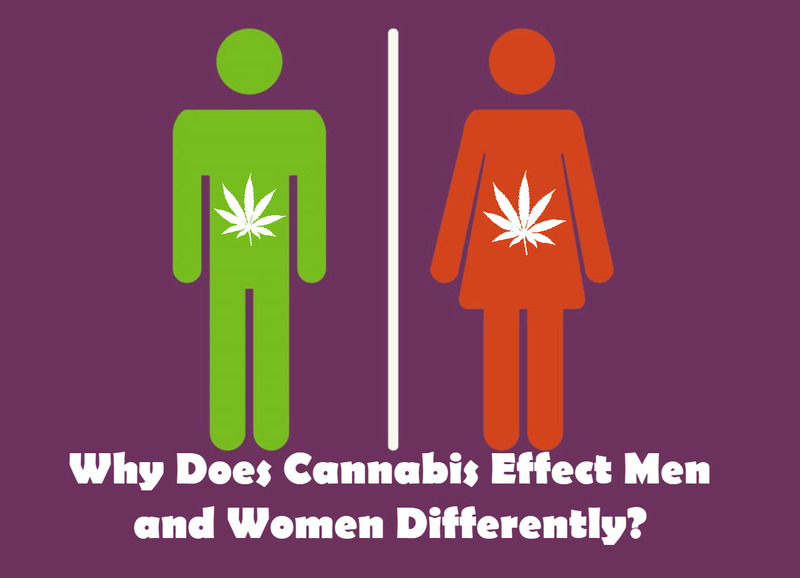 Are Guys Smoking Weed Cooler Than Girls Smoking Weed?